We understand the importance of maintaining a high knowledge level for your daily work. That’s why we developed our interactive e-learning programme that helps you to continue to provide excellent continence care and resident dignity. Enhance your knowledge base within continence care and personal hygiene. Educate and encourage consistent learning across your team. 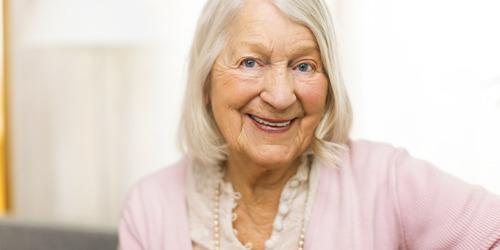 Provide better continence care and resident dignity. Our e-learning courses allow for independent learning and offer many benefits. With e-learning you can learn at your own pace and go through the courses at times that suit you best. You can pause the course when you need to, and can resume at the place you left, when you find a time that suits you better. Online Courses available for nursing homes. What happens when we eat, drink and digest? How can you access bowel function? How can we manage faecal incontinence? What happens in the brain as we age?